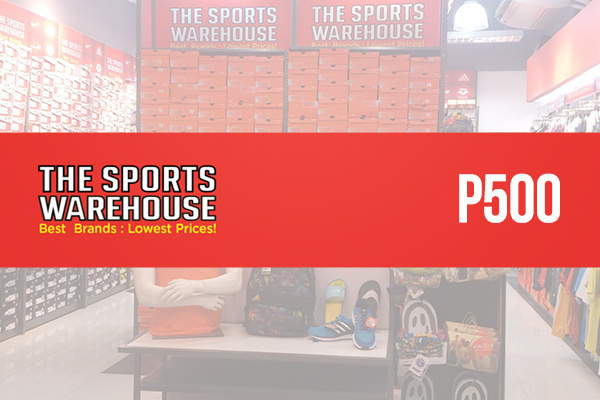 Sports mean savings at The Sports Warehouse. This trusted establishment has been around since November of 2008 and continues to offer quality sports merchandise to its valued customers. 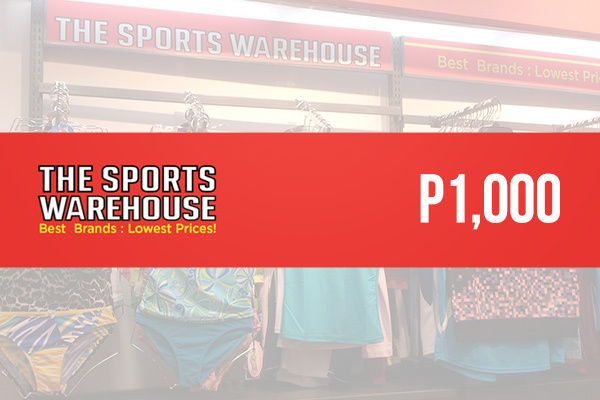 Selling guaranteed original branded wares at prices friendly to the pocket, it’s no wonder that The Sports Warehouse is the fastest growing sports value superstore in the Philippines. 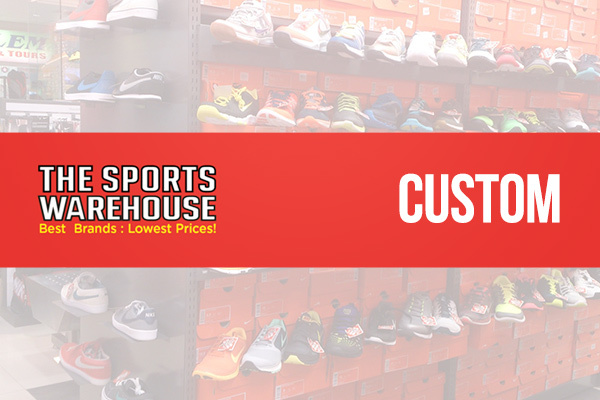 The Sports Warehouse offers an expansive collection from a variety of global brands. This includes Nike, Adidas, New Balance, K-Swiss, and Arena, and other quality merchants. It caters to basketball, running, soccer, and other popular sports. 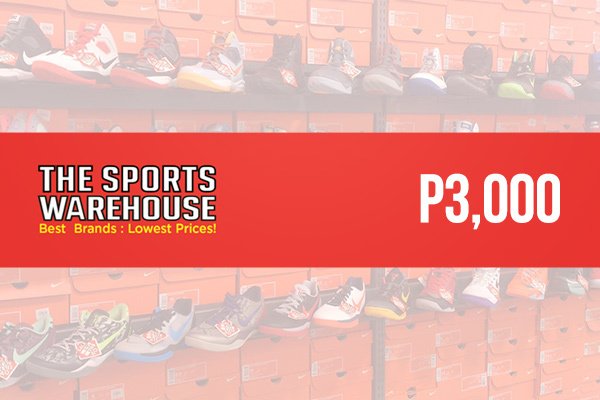 Considered an athlete’s haven, maximize the skills and the budget by selecting items that range from fashionable apparel and sports accessories to specific footwear. 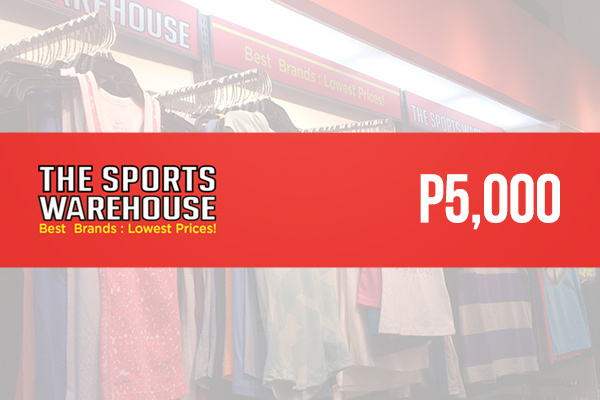 The Sports Warehouse is a one-stop sports shop that brings the best brands at affordable prices.